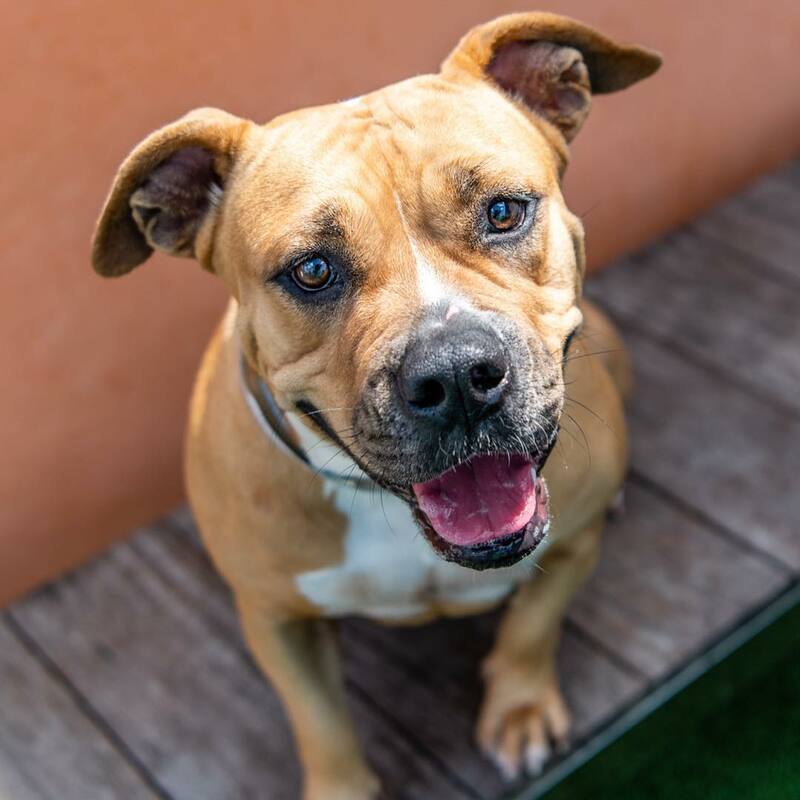 This stubby little piggy is Scarlet #A1923485, a spayed female brown and white American Bulldog mix, approximately 3 years old and weighs 75 pounds. Scarlett was adopted a year ago, and was turned in by her owners almost 7 weeks ago, she’s been at the shelter without so much as a proper picture, until now. @sit.snap.save . Contact: 📝Pets@miamidade.gov with A#, to check: availability/status/request medical records. Miami-Dade Animal Services, 3599 NW 79th Avenue, Doral, Florida 33166 or call 305-884-1101 . ⚠️BEWARE⚠️BAD RESCUE WARNING about Urgent Dogs of LA ⚡️ SHARINGMODE ⚡️RESCUE_MODE ⚡️RESCUESNEEDYOU⚡️JONNY PRESTON, who was BANNED from this shelter, please see @urgentfraudsofla for more information.